You can now get 10.6-inch Samsung Galaxy Book 2-in-1 tablet for $375.99 (was $629.99). 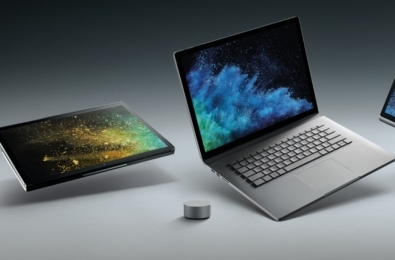 Samsung Galaxy Book is powered by an Intel Core m3 processor, 4GB of RAM, 64GB of storage and a microSD card support to increase memory up to 256GB. 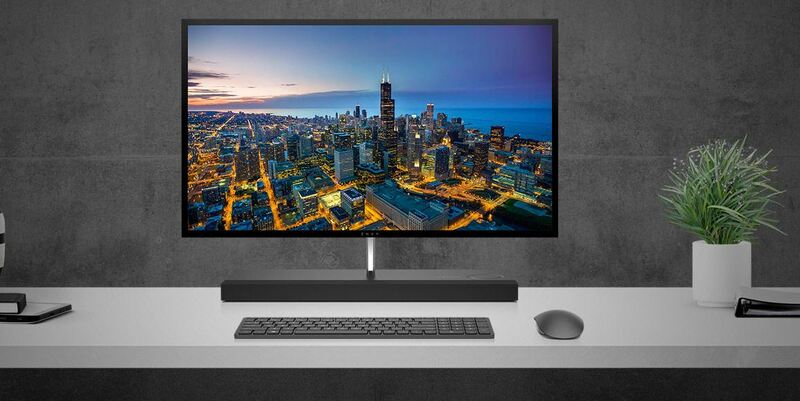 It comes with 1920 x 1080 resolution display which is ideal for casual web browsing, reading and streaming HD content. This Samsung Galaxy 2-in-1 tablet provides 9 hours of battery life on a single charge. Samsung is including a keyboard and S-Pen with every purchase. The included pressure-sensitive S Pen can be used to edit photos, create detailed illustrations or send handwritten notes to family and friends. To take advantage of this deal, sign-up for BestBuy Student Deals newsletter here. 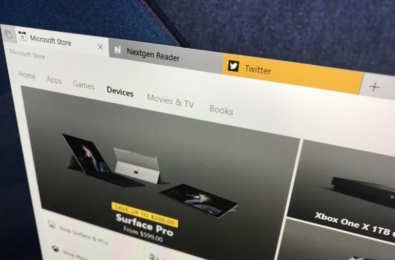 You will get an unique promo code to get $125 off on select Windows PCs. 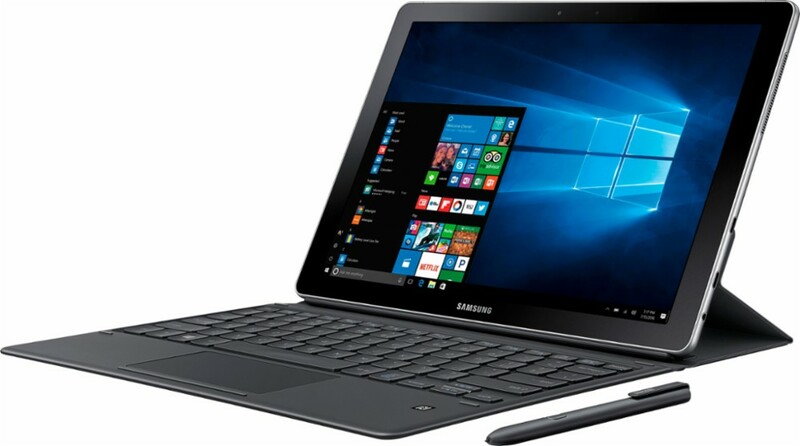 And then go to this BestBuy listing of Samsung Galaxy Book, place your order using the promo code to get this tablet for $375.